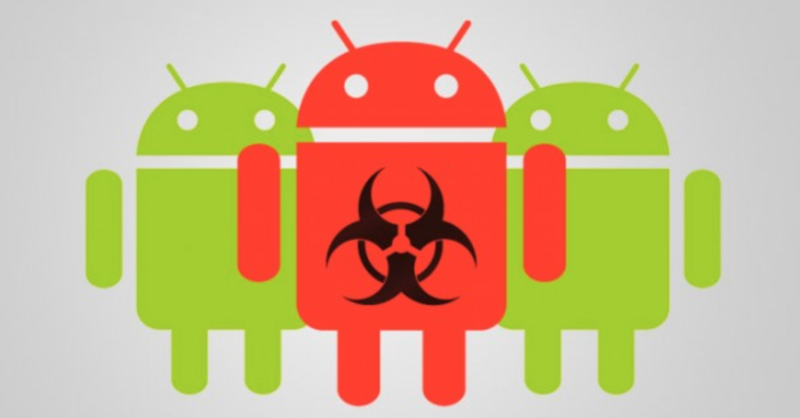 Recently, Trend Micro analyst Lorin Wu found dozens of Android cameras apps (some with more than 1 million installs in the Google Play Store) to provide malicious ads and fake software update alerts. At the same time, after the application is installed, these applications will hide the application to ensure it will not be uninstalled. Now, these apps were removed by Google on Play Store.